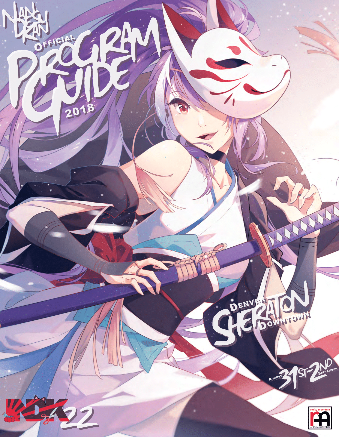 NDK 23 - Hotel Link Update! For 2019 we’re happy to announce that there will be an Early Bird rate!!! The link is live so get your discounted rooms today! Another great Nan Desu Kan is in the books, and with NDK 22 complete, we want to thank all of you who attended, contributed, or just had a great time over the weekend! 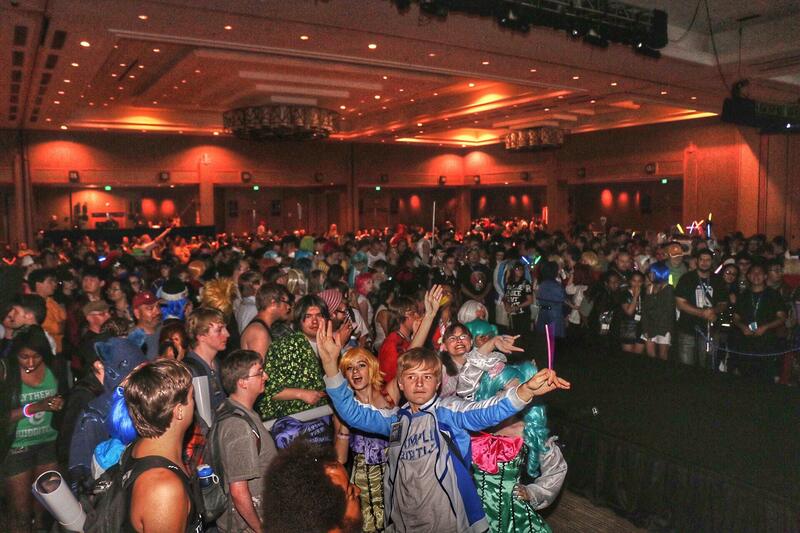 We had a great time with everyone in Denver, and look forward to seeing you at NDK NYE, and NDK 23 in 2019! 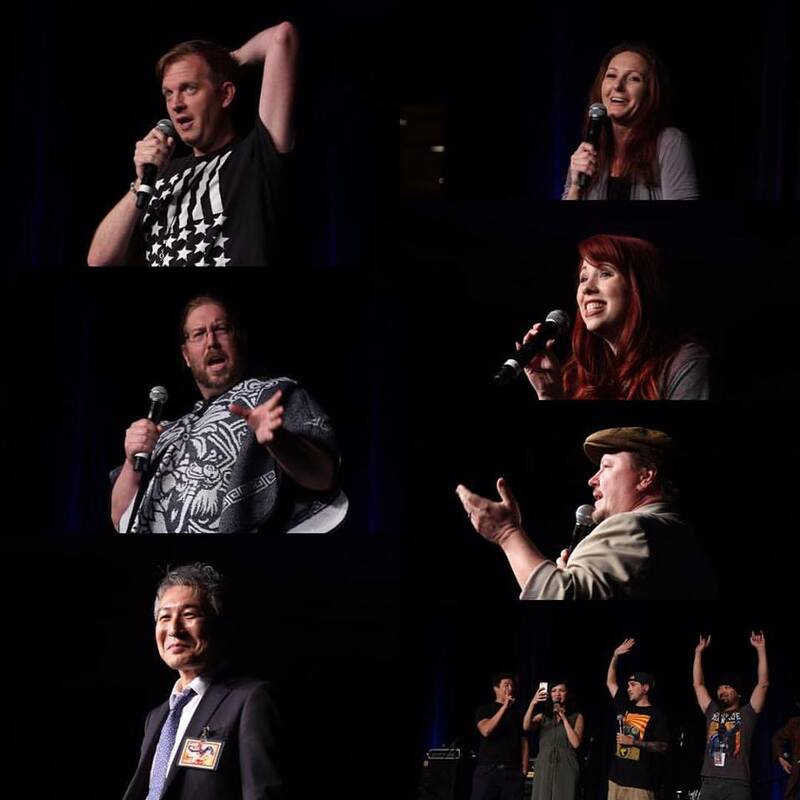 NDK invites many different guests from throughout the Anime industry, including some of the best voice actors! NDK offers a wide variety of events, including our special Main Events programming.